Electronic commerce (or e-commerce for short) is a new way of conducting, managing, and executing business using computer and telecommunication networks. There are two main paradigms in ecommerce, namely, business-to-business (B2B) e-commerce and businessto- consumer (B2C) e-commerce. 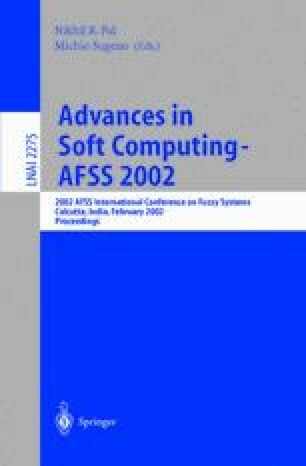 In this paper, we outline the various issues involved in these two types of e-commerce and suggest some ways in which soft computing concepts can play a role.